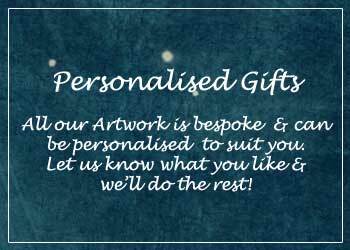 Can be personalised for You! 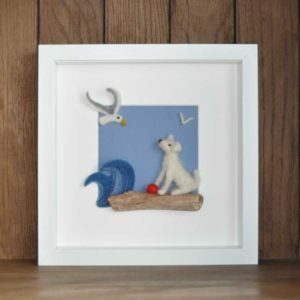 Personalised Christening gift for a friend of mine. 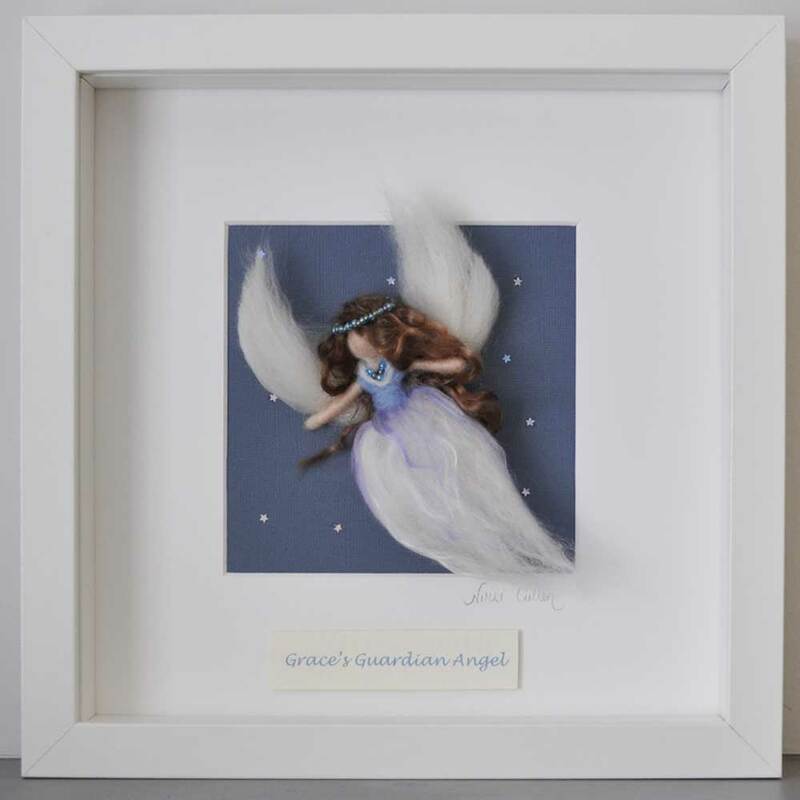 Grace’s Guardian Angel was a bepoke piece for a close friend who was due to Christen her daughter. 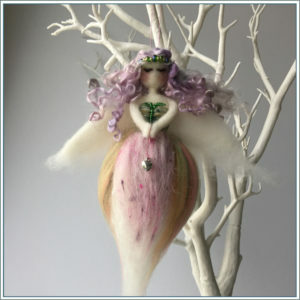 Felt Crafted angel with wings floating through the stars. 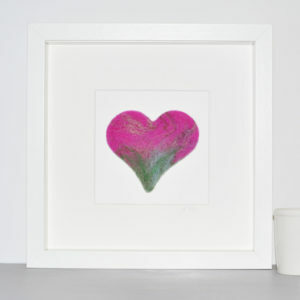 A bespoke picture behind a glass frame tha tcan be wall mounted in your favourite room. 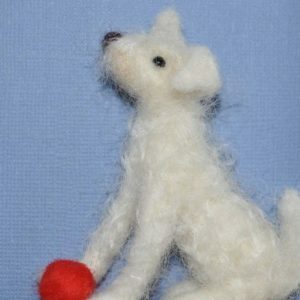 If you Like the above picture and would like it to be personally customised to suit you please email admin@felt-moon.co.uk. 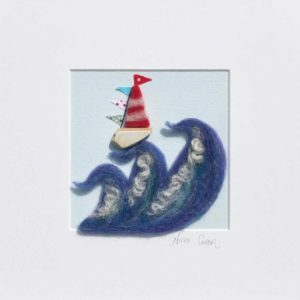 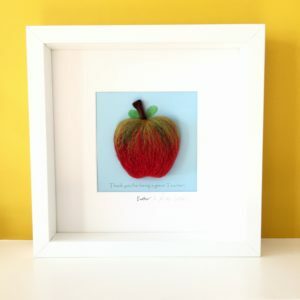 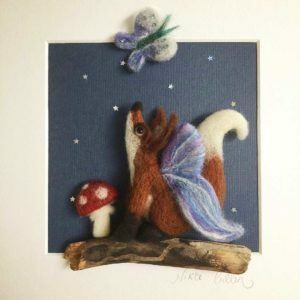 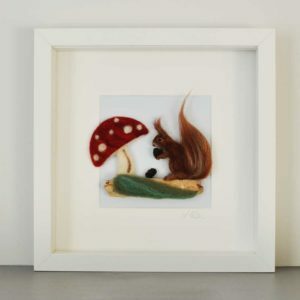 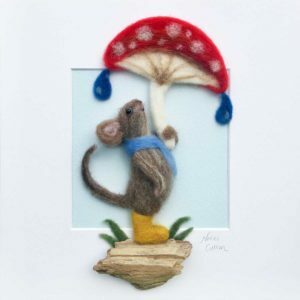 We would be happy to offer you a bespoke piece of Felt Artwork.